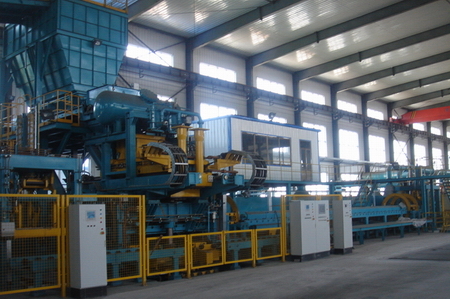 Dandong Foundry has more larger automatic molding lines and more machining equipments. The max. 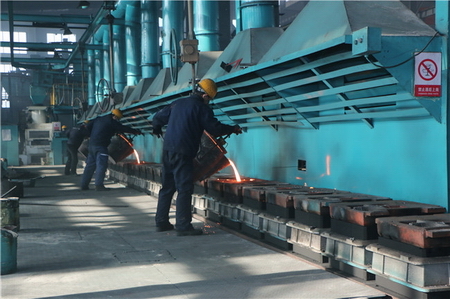 production capacity of gray iron and ductile iron castings could reach 30,000 tons each year. 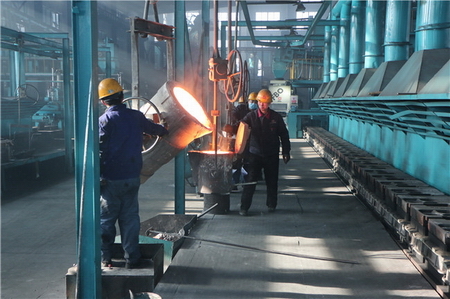 We are also using other casting processes, such as pre-coated resin sand casting (hot shell and core molding), furan resin sand casting, and manual green sand casting process. 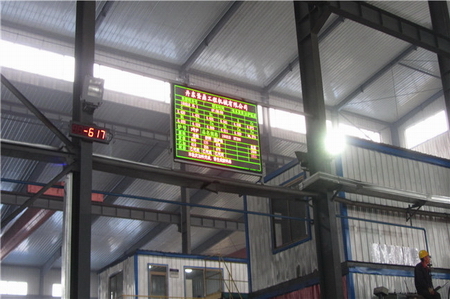 © LIAONING BORUI MACHINERY CO. LTD.